They say you only have one chance to make a first impression. With us, you can make a big one. For your Annual Reports, Pocket Folders, Report Covers, Binders and Index Tabs, let us create eye-catching designs that leave a lasting impression. 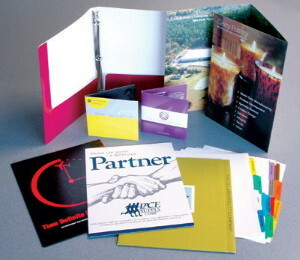 We can keep it simple or take it further with business card slits, embossing, foil stamping and more.